Tipo/Neon: Even though no plan has been announced just yet, Fiat Chrysler Automobiles have studied importing the compact Fiat Tipo sedan into the US from Europe, and will likely be rebadging it as a Chrysler Neon. 200: This will not be replaced as productions of the 200 midsize sedans has now ended. 300: According to sources, a planned redesign of the LX-based 300 onto the Giorgio platform (which was originally scheduled for 2020) has been scrapped. Instead, designers will be doing a major freshening of the 300 in 2019 in an attempt to shed some weight and improve fuel economy. The addition of a turbocharged four-cylinder is also a strong possibility as it will augment an improved V-6 to help get the job done. 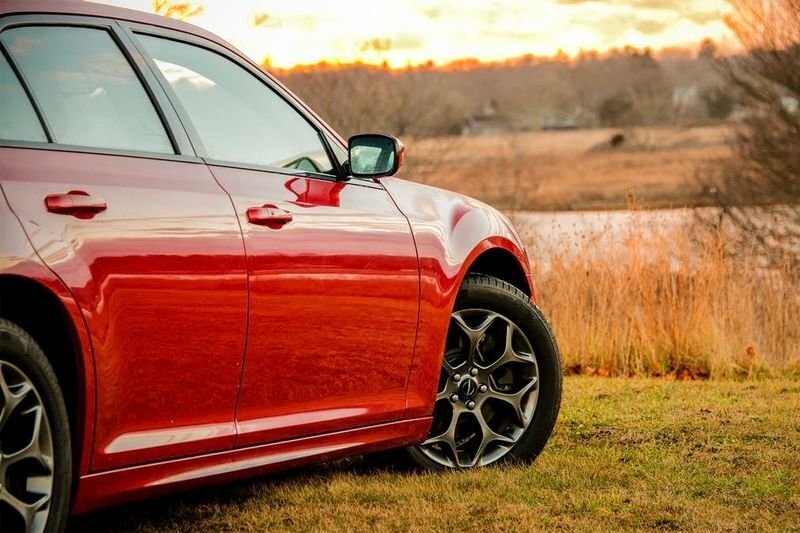 In the meantime, Chrysler will be putting a Hellcat engine in its luxury sedan at the end of 2018. Pacifica: This well-regarded minivan will be freshened in 2020. Midsize Crossover: Scheduled to be built at FCA's Belvidere Assembly Plant in Illinois at the beginning in 2019, the front-wheel-drive midsize crossover will share a platform with the Jeep Cherokee and will include three rows of seating – similar to the Dodge Journey. Portal: When it debuted in January, Chrysler's electric and autonomous minivan concept received high praise. FCA has realized that it must get into the electric vehicle business at some point, even if only to meet regulatory requirements in states such as California – and the Portal would be a competitive offering. There have, however, been no announced plans to move this concept toward production. Full-size Crossover: Plans have been called for Chrysler to bring the Aspen name back to life in 2020 with a full-size, three-row crossover on the Pacifica platform. This is just a peek into the future plans that Chrysler might bring – but we will have to wait and see for the final results!